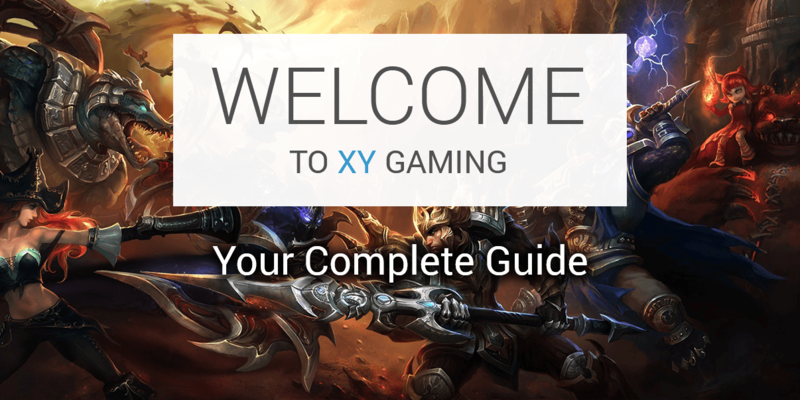 XY Gaming presents a list of the Top 5 Highest Earning eSports Individuals based on Prize Money won. All figures shown in this article will be placed in USD and based on the time the report was created (Early 2017). Figures do not include earnings from salaries, endorsements, advertisements, streaming, or bonuses given by sponsors and its organisations to players. The Top 5 list is entirely made of Dota 2 (Defence Of The Ancients 2) professional players. 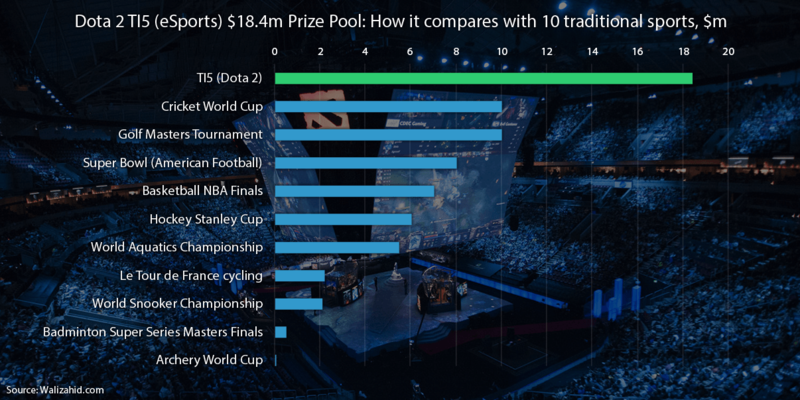 In fact, 84 of the top 100 highest earning eSports individuals are solely made of Dota 2 players. 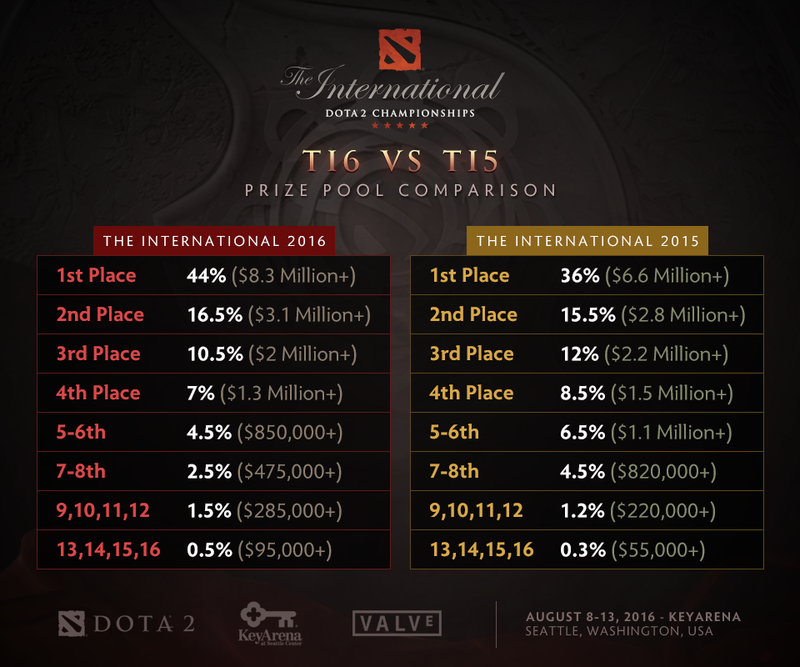 What also makes this top 5 list so interesting is the fact that more than 70% to 80% of a players prize pool earnings are made from just one tournament winnings, or even 2nd place finishes in the annual multi-million dollar Dota 2 tournament “The International”. 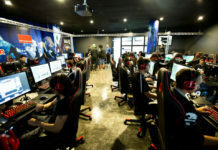 *Due to Dota 2 having such an effect on eSports Prize pools we will also showcase the top 5 highest earning players by separate video game titles further down the article. 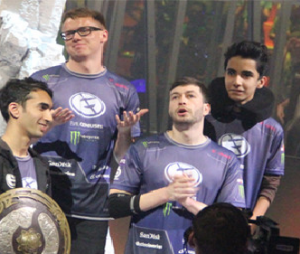 The top four richest professional players in the world UNiVeRsE, pdd, Fear, Sumail were all teammates at one point under the team Banner EG (Evil Geniuses). EG had massive success as a team before half the team split ways winning three large prize pools in the space of 12 months. former player pdd recently announced his retirement from the team which soon followed to him becoming the CEO of the Evil Genius organisation. I guess no money in the world can keep a team together. 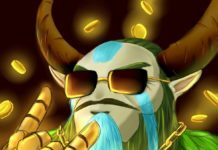 Iceice being the only non-former Evil Geniuses player in the top 5 won more than 85% of his lifetime earnings from winning one single competition – The International 2016 – where he took home $1,827,800.40 for himself. 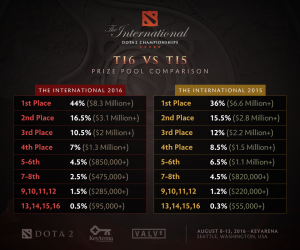 The International is a Dota 2 World Championship that takes place each year and is hosted by the game developer Valve. 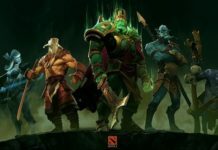 The prize pools are seeded by the game developers (Valve) first offering an initial cash purse or $1,600,000 with the rest of the prize pool raised by the community that plays Dota 2 via the purchase of an in-game Compendium called “Battle Pass”. 25% of the proceeds from all “Battle Pass” sales go directly to funding The International Prize Pool. The overall purchases of the passes in 2016 equalled to $76,682,560.00…yes, $76 million dollars were raised by the community to help fund the prize purse! Only $20,770,640.00 of that went towards the prize purse. 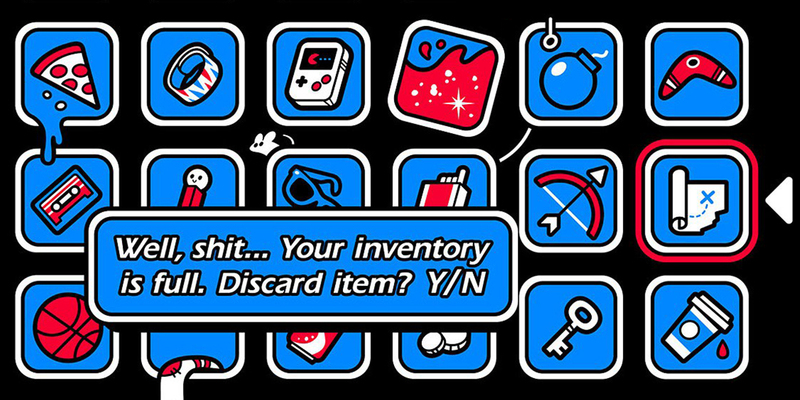 Nice payday for Valve! Jang “moon” Jae-ho is a retired 29-year-old South Korean master of RTS in the games Warcraft III and Starcraft II. 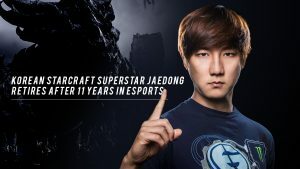 Jang success came mostly as a Night Elf player in Warcraft III, winning five Warcraft World Championships and three televised national South-Korean leagues. 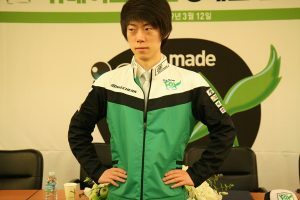 In 2009 moon held the record at the time signing a $500,000 contract deal with Korean team WeMade Fox organisation. 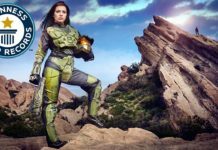 At the time this was surprising to the community, but larger numbers have since been reported for salary packages in today’s eSports scene. 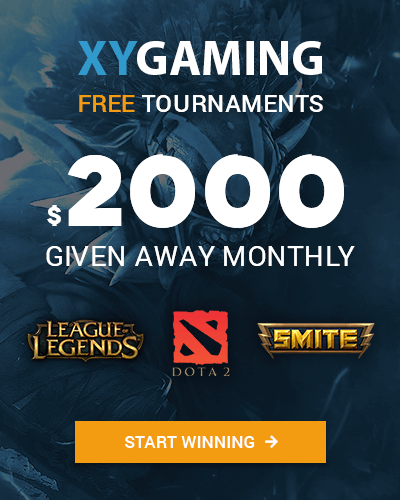 Although Moon retired in 2014 playing Starcraft II, his top ten largest prize pools all came in WarCraft III with the largest being $38,120.65 by taking out Game-X in 2007. This would have been peanuts compared to the amount of money he would’ve made from endorsements, salary, sponsorship deals and streaming throughout his career. Filip “Neo” Kubski is a Polish CS: GO, player, A fan favourite in the scene of Counter-Strike over the years from starting out in Counter-Strike 1.6. Known for being an all-rounder for his team he can rifle, AWP and is the current caller for the Virtus.PRO team. 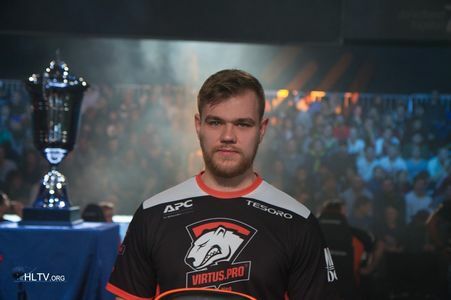 Neo was voted best CS 1.6 Player of 2011 by HLTV.org and has been a part of the longest stable roster in Counter-Strike history with the same five players whom which has won Major titles across both Counter-Strike Franchises. Neo received his largest tournament win just recently over the course of a decade of competing in the title from the first season of the televised tournament ELEAGUE. Virtus.Pro Neo and his teammates managed to take home $80,000 each per player and to cement them as one of the most consistent performing teams in a major. Lee “Jaedong” Jae Dong at 26 years old is a retired South Korean Starcraft professional gamer. 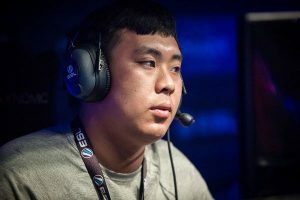 With nicknames such as “Destructor” & “The Legend Killer,” Lee was a hyper-aggressive Zerg player in the Starcraft Series during the popularity of the game in the early stages of Professional gaming. Lee is one of three Starcraft players in the world to win the “Golden Mouse” award for winning three OSL titles and spend 16 months as the clear best player in Korea. Jaedong received his largest prize earnings taking out the GOMTV MSL #4 IN 2008 with $52,203.51, Although the number may not be huge by today’s standards Lee’s yearly salary could have been five times that and one to be admired in the day outweighing any prize he had won to date. 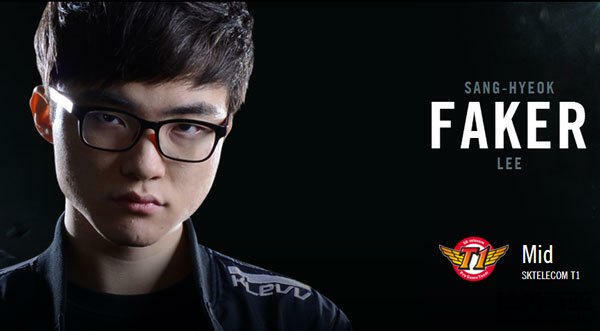 Lee “Faker” Sang-hyeok aka “God” of League Of Legends is 20 years of age. Coming from Seoul; South Korea, he is the richest gamer from South Korea. 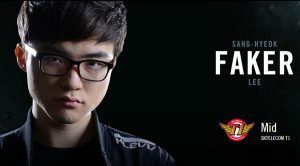 Faker is considered to be the best individual player in the world for League of Legends and is renowned for his extreme mechanical skill in the game. Lee has won three World Championships under team SK Telecom T1 and is one of only two in the world to do so in League of Legends. 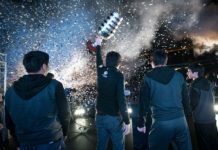 Lee’s largest tournament winning today was the recent $5 million prize pool League Of Legends 2016 World Championship winning him $338,000.00 by taking first place. An unconfirmed source posted by South Korea sports news website, Naver.com, claimed that Faker would be picking up an annual cheque of 3 billion SK Won per year, approximately $2.5 million in US Dollars. The figure doesn’t include money made from competitions or personal sponsorships and endorsements. Saahil “UNiVeRsE” Arora at 27 years of age is from Madison, Wisconsin America. 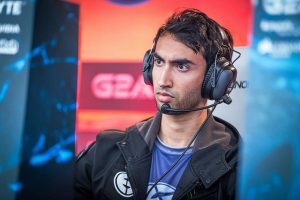 To date, Saahil is the highest earning eSports figure in the world having won over $2.5 million in prize pools alone over the course of 4 years playing Defense Of The Ancients (Dota 2). 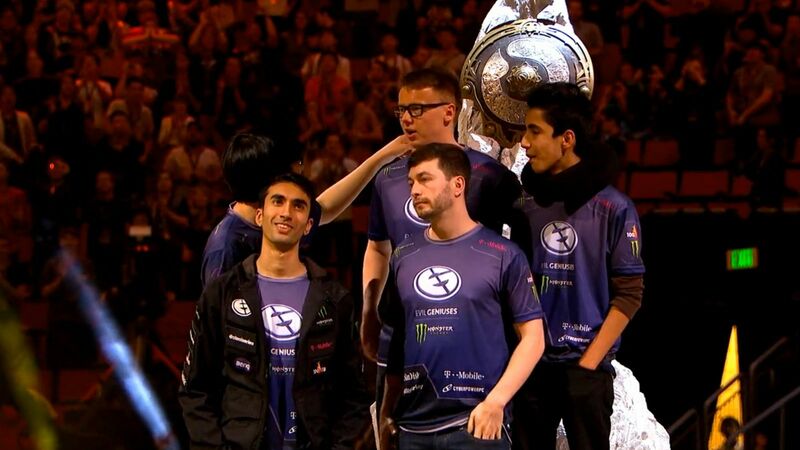 Saahil biggest win to date is from The International 2015 – $1,326,932.14 with team EG (Evil Geniuses) and is still a part of one of the best Dota 2 teams in the world for 2016. One can only image how much he receives from streaming, bonuses, salary and sponsorship deals on top of these impressive earnings. 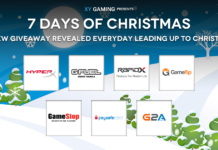 Source – All figures compiled from http://www.esportsearnings.com/players This list represents the top players in esports who won the most prize money based on information published on the internet. 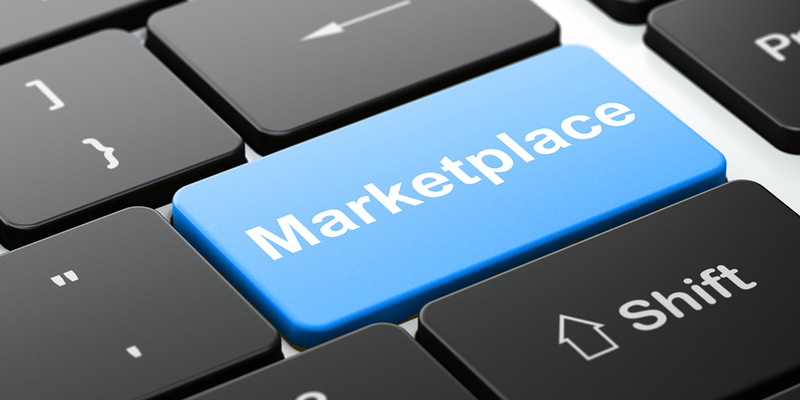 Sources include news articles, forum posts, live report threads, interviews, official statements, reliable databases, VODs and other publicly-accessible sources that preserve “historical” information.